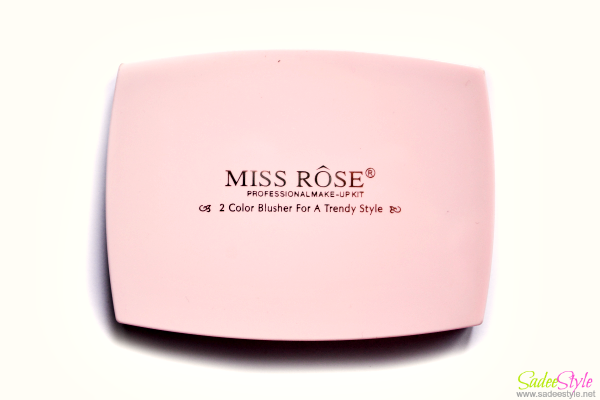 I'm not sure about its authenticity but I've purchased this miss rose blusher palette long back from a local market. It's definitely a must have blusher palette with duo shades and very handy while traveling. Since I've got married in a different city from my hometown and often travel back to my home many times in a month. I keep this palette in handbag since its very small in size such compacts are ideal to keep them in handbags while traveling. 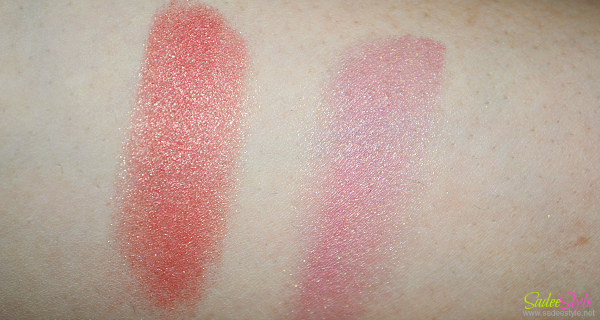 A lovely palette came along two lovely shades with shimmer pigments inside, It amazingly pigmented and glides super smoothly on skin. Though its a powdery formula but formula is pigmented and super velvety which settle matte but shimmery finish. I had to apply it carefully due to its intense shade and extremely shimmery formula. It can be used as a highlight as well and provide a radiant glow. 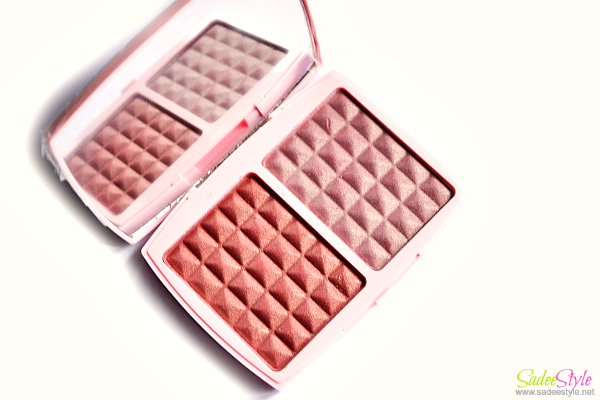 A compact is made with strong and sturdy material and a mirror inside which make palette convenient and travel friendly. Shimmery formula is suitable to use it as a highlighter. It comes with a super low price tag which make it very affordable for all class.